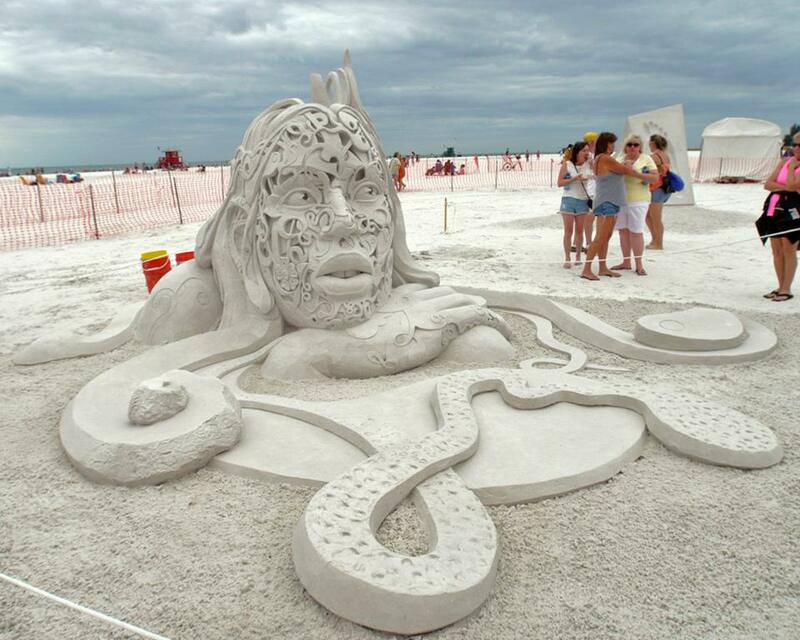 Sarasota County's beaches are a diverse mix of sun and fun. 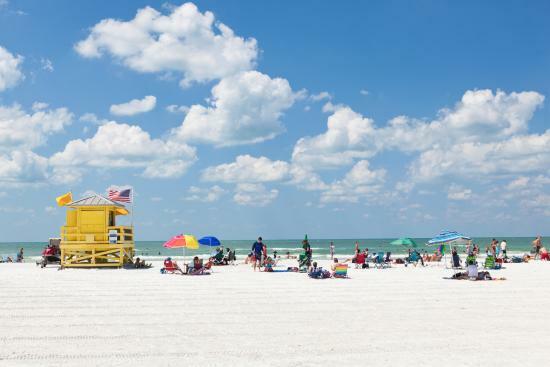 Sun, sand and water are three things Sarasota has an abundance of, but not all Sarasota beaches are the same. 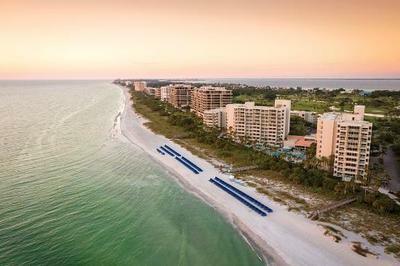 Six islands line Sarasota's extensive coastline, each revealing its own personality, recreational options and natural beauty. 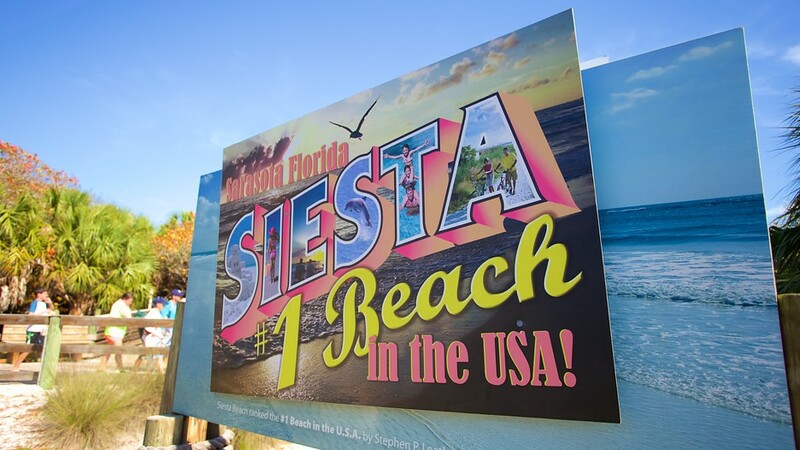 ​Don't worry; you don't have to choose just one. 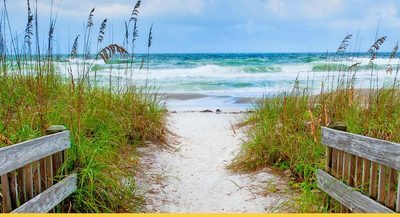 You can also check out beach conditions at any time before visiting our gorgeous Gulf Coast beaches and learn about Florida's Red Tide. 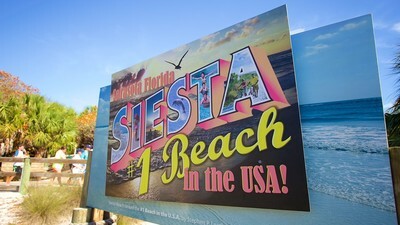 ​Visit Sarasota County's information hotline at (941) 706-1253 or email info@visitsarasota.org. 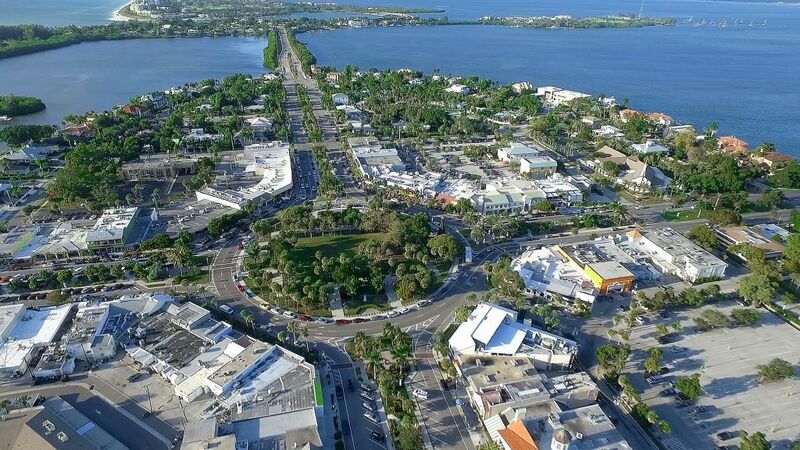 Lido's beaches are one of Sarasota's most interesting and varied waterfront locations, and St. Armand's Circle is a hub of elegant shopping and dining. 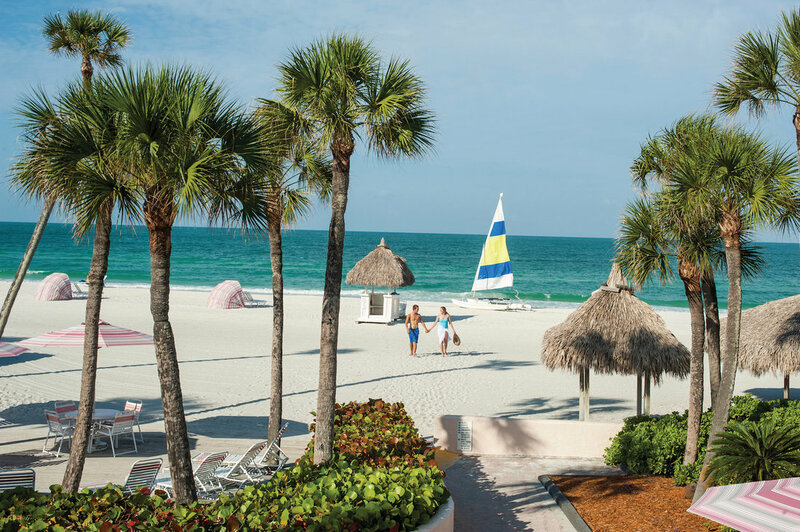 Once home to the Lido Beach Casino, Lido Key‘s reputation for marrying cosmopolitan life with seaside paradise continues today. 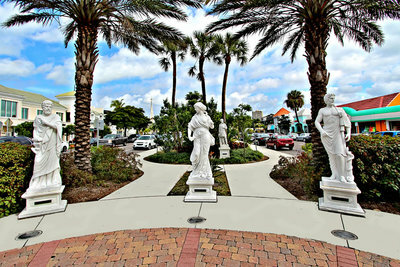 Within a short radius lies St. Armand's Circle, a sophisticated outdoor dining and shopping area with distinct European flair, iconic examples of mid-century modern architecture and the turquoise waters of the Gulf of Mexico. Longboat Key's twelve miles of sandy beaches bring a touch of elegance to gulf coast living. Its' residents enjoy beautiful scenery among its many recreational centers. 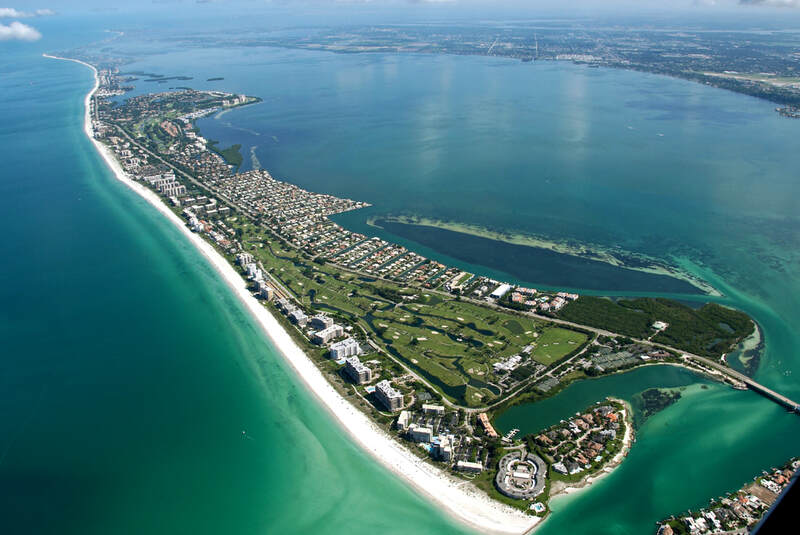 Golf, tennis, luxury dining, and boutique shopping are plentiful in the area. Even Longboat Key's beloved pets seem to trot a bit taller knowing they are fortunate enough to enjoy the rare combination of beach living with sophistication.